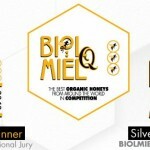 BiolMiel is an initiative created to award and spread the high quality culture of organic honeys, and to support biodiversity and a production management inspired by social accountability criteria. Our Organic Fir Honey awarded a silver medal high quality on BiolMiel 2013 Awards. The Sofi Awards have helped the Specialty Food Association advance culinary excellence and creativity worldwide by recognizing the outstanding work of its members. Honorees are chosen from thousands entries by a national panel of culinary experts in a blind tasting. These Sofi honorees serve as ambassadors for the industry and represent the best of what specialty food has to offer. 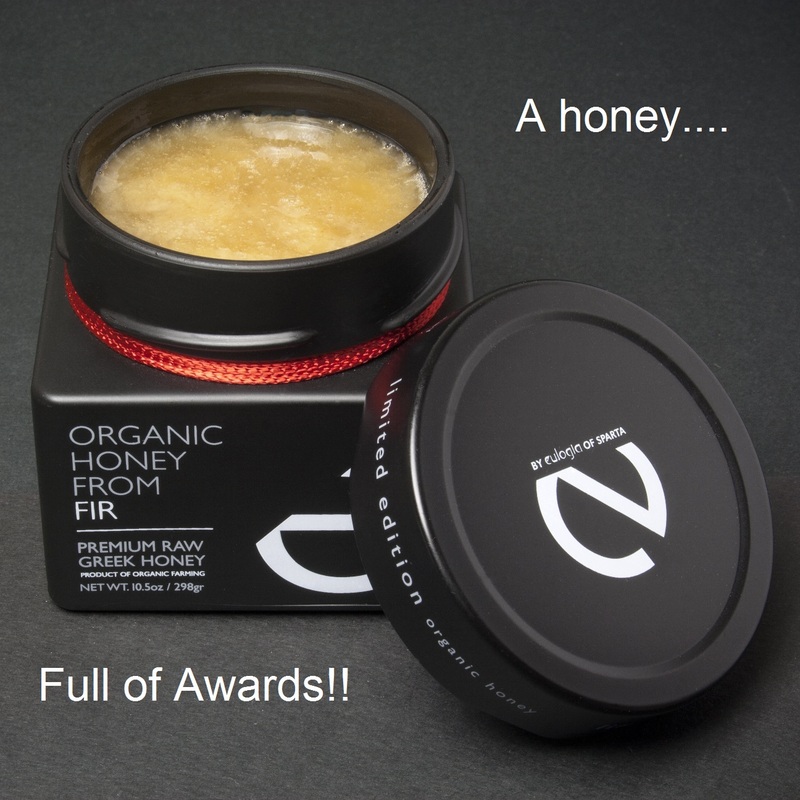 Our Organic Fir Honey won on Sofi 2013 Awards. The Financial Times (FT) is one of the world’s leading business news and information organisations. FT announces many prestigious awards won. One of these is Eulogia of Sparta with its Thyme Honey which declared as a luxury honey. 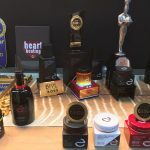 Oprah Winfrey, every year, shares products with her audience that she felt were noteworthy or that would make a great gift. In addition, the audience members that were present during the taping of the episode receive items from that year’s list for free. So, it worth mentioning that our Organic Greek Fir Honey included on Oprah’s Favorite Things 2013!